We’ve officially ushered in 2019 and many of us have made a commitment to improve our health in the new year. If you've gotten off track, that's OK, consider these tips for a healthy restart to the year. Schedule an annual physical. Annual physicals can screen for diseases; ensure you are up-to-date on vaccinations; assess your risk of future health problems; and help you maintain a strong relationship with your provider. Practice good hand hygiene. The best way to prevent the spread of germs is through good hand hygiene. Although handwashing with soap and water is best, use hand sanitizers if soap and water are not available. Also, don’t forget to sneeze and cough into the crook of your elbow rather than your hands. Eat healthy. Setting healthy eating habits can help prevent obesity and medical conditions like diabetes, heart disease or high cholesterol. When making food choices, fill half the plate with fruits and vegetables; choose whole grains; opt for low-fat or fat-free dairy products; drink water and low-fat milk instead of sugary drinks; eat lean protein sources; choose low-sodium foods; and examine the portion sizes on food items. Get plenty of rest. Insufficient sleep is linked to several chronic conditions, like obesity, type 2 diabetes, high blood pressure, cardiovascular disease and depression. According to the National Sleep Foundation, children ages 3 to 5 should get 10 to 13 hours of sleep; children ages 6 to 13 should get nine to 11 hours of sleep; teenagers ages 14 to 17 should aim for eight to 10 hours; and adults should receive at least seven hours of sleep each night. To improve the sleep habits of your children, set consistent bedtimes; remove electronics from the bedroom at bedtime; educate children on the importance of sleep for overall health; encourage relaxing activities before bed, such as listening to music or reading; maintain a comfortable temperature in the bedroom; and ensure all homework and other studies are done well before bedtime. Keep fit. Adults should get at least 150 minutes of moderate exercise each week — that’s about 20 minutes each day. Children and teens should participate in at least one hour of physical activity daily. To encourage physical activity, try involving the whole family in activities like swimming, running, walking, biking or playing a sport. Quit smoking or using tobacco products. Tobacco use is the leading cause of preventable disease, disability and death nationally. Smoking is estimated to shorten a person’s lifespan by 11 or more years. Visit www.okhelpline.com or call 1-800-QUIT-NOW (1-800-784-8669) for help with quitting. In addition to these steps, it isn’t too late to get your flu vaccination, which is the single best way to protect against the flu each year. Although these are great tips on staying healthy, we know that your family will get colds and other illnesses. 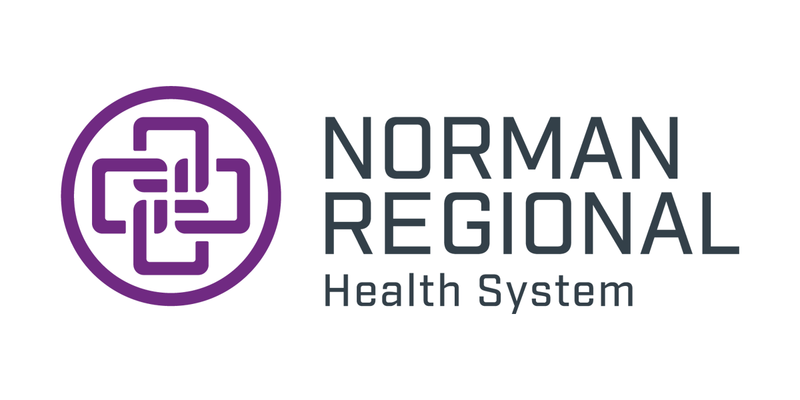 If you need medical advice this winter or throughout the year, Norman Regional has you covered. We treat patients with colds, flu and other illnesses. 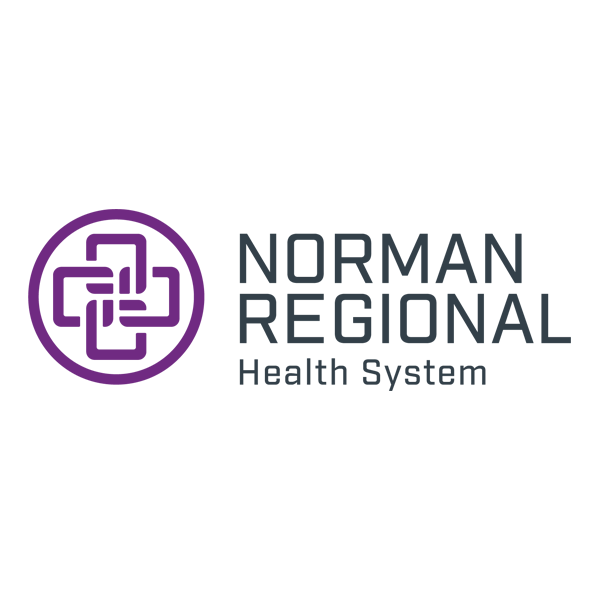 Log on to Norman Regional Virtual Care and visit with a provider today from the comfort of your home or office. It’s quick, convenient and only costs $45 for each visit.